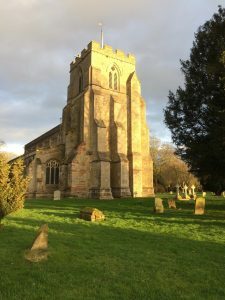 10.30 a.m. Joint Eucharist with other Churches in the Benefice. For all ages. At the moment, whilst building work is going on to install our new toilets, the church may not be open. Please contact the Church Wardens for entry if required (see contacts page). 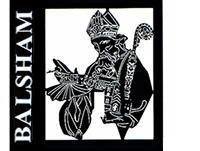 Balsham Church is part of the “Granta Vale” group, comprising the parishes of Great and Little Abington, Hildersham, Balsham, Weston Colville, West Wickham and West Wratting. Revd. Iain McColl is Rector. He and his wife Anna, and their children Owen and Bethan, live in the Rectory in Balsham. 31st. March 10.30 a.m. – Mothering Sunday Family Eucharist.